inVeritas has served Northrop Grumman, a leading global security company, as a consultant and lobbyist on all Arkansas government relations matters for eight years. Our work includes monitoring the legislature and various committees; providing bill analysis; engaging the governor’s office and agency directors; and assisting on contracts and developing RFP responses and procurement. 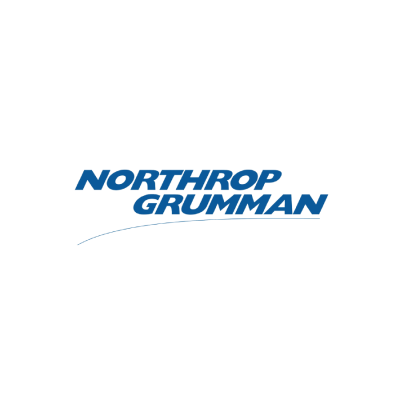 Most recently, inVeritas helped Northrop Grumman secure a contract with the Department of Human Services – Office of System and Technology, regarding maintenance, support and development of its various mainframe, client/server, and web-based computer applications. With the help of the inVeritas government relations team, Northrop Grumman secured a multi-year contract with the State of Arkansas – where they continue to do business today.